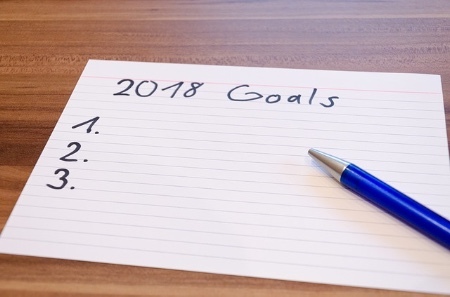 Many people start a new year with resolutions about how they are going to change their life, by either giving up something or doing more of a particular thing they want to establish in their lives. Research has shown that by 12 January many people have either already quit or the motivation has started to wane. I decided late last year whilst planning for 2018 that I wasn’t going to make any resolutions. Instead I felt a particular word kept coming to mind which gave me a real sense of meaning for 2018. The word is ‘intentional’. Being intentional with my actions and in the work that I do in creating added value for my clients, so that in turn they can create meaningful services, support, housing, information, products etc for their own clients. It’s one of the reasons why I developed the new masterclass training programme. Taking the first step of being intentional with my purpose! Strategic marketing is not always seen as a priority in the health and adult social care sector. Companies in other industries understand and value the impact of marketing to drive business growth and performance, and yet in my experience only a few organisations within the sector really make this a priority at the strategic level. Those companies that do are often the ones able to withstand some of the pressures currently facing the industry. Clearly, it isn’t marketing alone that will solve all business problems, other business strategies will need to be used. However, a well thought out marketing strategy, backed by consistent action, monitoring and assessment will go a long way to help your business adapt to the ongoing challenges in the marketplace. 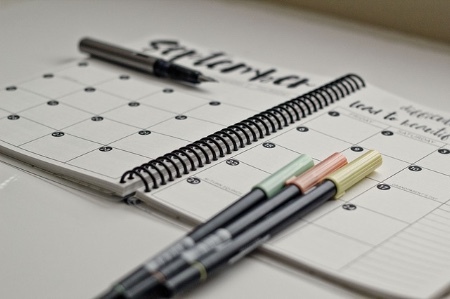 The start of the year is a great time to review progress and decide what you want to achieve for your business in the year ahead. It is important to evaluate if you are meeting your targets effectively (occupancy, referrals, leads, etc), are customers happy with your service and recommending your business to others, do people consider your brand reputable and one they trust, are your staff teams creating positive user experiences, and are you meeting revenue targets to give you the flexibility to develop or explore new business opportunities. 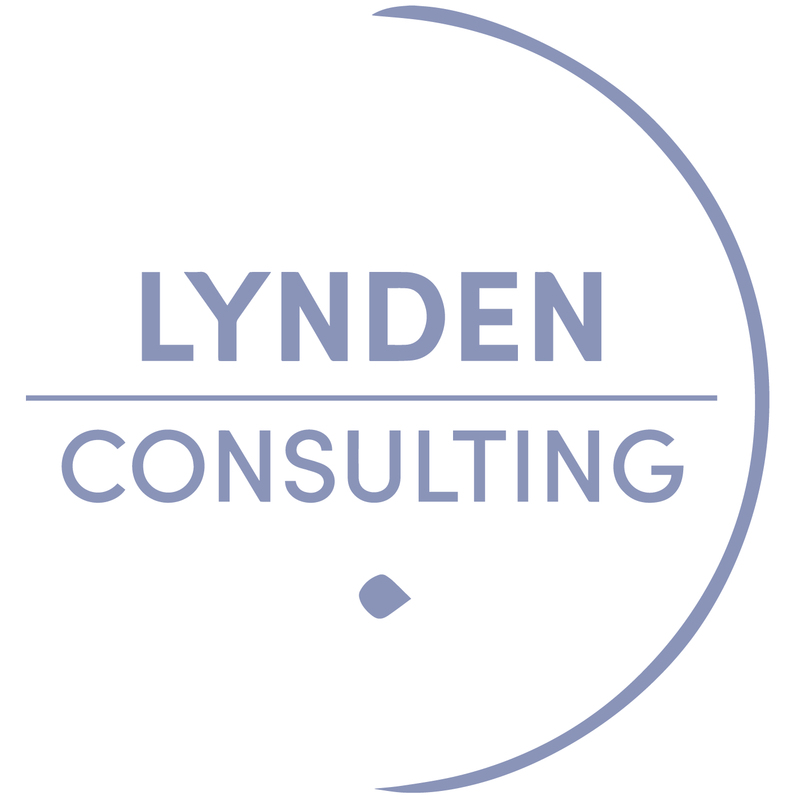 These are just some of the questions and challenges facing social care businesses and at Lynden Consulting we are working with our clients to help them solve. Developing a learning culture in your business is vital in all areas of your operational activity, and this should also apply to your marketing. With limited resources, it is imperative that your marketing budget works hard to achieve your business goals. What you do and how you spend your marketing budget will make a difference to your business effectiveness, so developing your skills to better understand marketing and the value it can create for your business should be a priority. Our masterclass programme is to help organisations improve their marketing skills and technical know-how. The workshops have been especially designed to support health and adult social care businesses with the challenges they face in the sector. Each course will be small to make sure that those attending have the opportunity to learn in a confidential and supported environment amongst their peers. Real life case studies from attendees businesses will be used to demonstrate theory into practice, so that those attending can begin to use their learning straight away. Four one-day masterclasses are available, each focusing on a range of topics to help you learn the different techniques involved in marketing your social care business. For more information and to book, click here. With careful planning, considered and measureable action, you can use the opportunity of a new year to be intentional about your business goals, identify new opportunities for growth and sustainability, and get a fresh perspective to achieve your objectives in 2018.